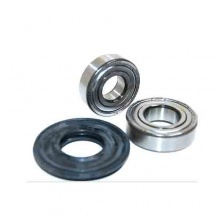 Genuine replacement drum bearing kit suitable to fit Bosch washing machines. Genuine replacement drum bearing kit suitable to fit Siemens washing machines. 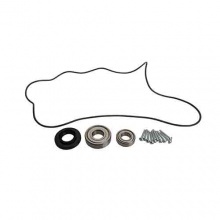 This genuine bearing kit is for Hotpoint washing machines with a 22mm alloy shaft. 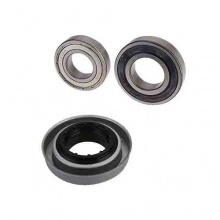 This genuine bearing kit is for Indesit washing machines with a 22mm alloy shaft. Genuine replacement drum bearing kit to fit your Creda washing machine. Genuine replacement drum bearing kit to fit your Hotpoint washing machine. Genuine replacement drum bearing kit to fit your Indesit washing machine. 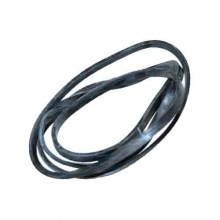 Genuine replacement drum seal to fit your Creda washing machine. Genuine replacement drum seal to fit your Hotpoint washing machine. Genuine replacement drum seal to fit your Indesit washing machine. 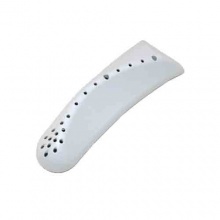 Genuine replacement drum paddle to fit Hoover washing machines. Genuine replacement drum lifter paddle to fit Hotpoint washing machine. Genuine replacement drum lifter paddle to fit Indesit washing machine. 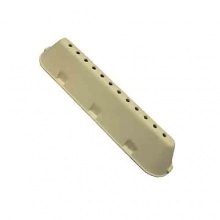 Genuine replacement Indesit washing machine 12 hole drum paddle. 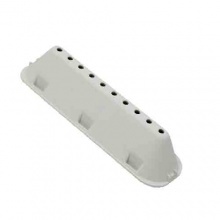 Compatible replacement 12 hole drum paddle to fit Hotpoint washing machine. 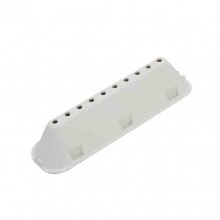 Compatible replacement drum lifter paddle to fit various Hotpoint washing machines. 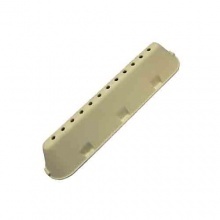 Compatible replacement 10 hole drum lifter paddle to fit Indesit washing machines.